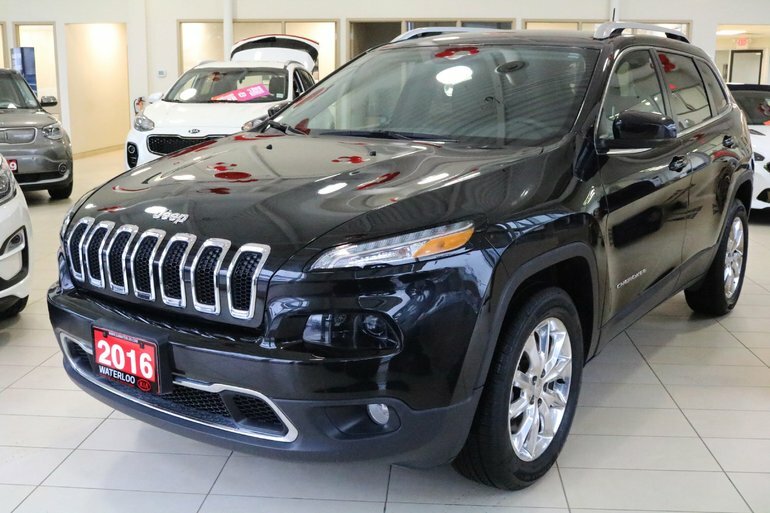 Waterloo Kia would like to invite you to see our beautiful 2016 JEEP Cheroke Limited. “The team that cares the team that delivers” is our promise. ACCIDENT FREE!!! 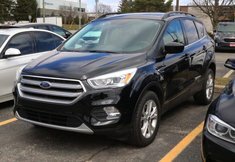 LOCAL ONTARIO VEHICLE!! 4X4!! BRAND NEW TIRES ALL AROUND!! 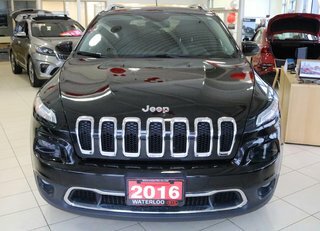 This 2016 Jeep Cheroke LTD 4X4 is finished in Brilliant black metallic over black leather seating. Power comes from very efficient 2.4L Tigershark engine pumping out 184hp mated to a 9-Speed auto transmissionFeatures include NAVIGATION, LEATHER SEATING, 18" CHROME WHEELS, POWER SEAT, 8.4" TOUCHSCREEN DISPLAY, REMOTE START, PUSH START plus much more! 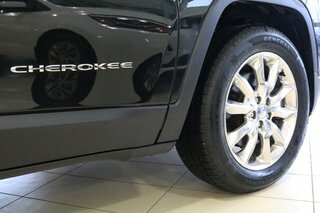 This 2016 Jeep Cheroke Limited comes certified and detailed. 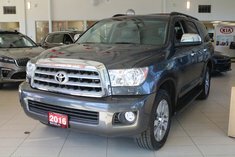 This vehicle is market priced and won’t last long. Please CALL or EMAIL us TODAY to book your appointment!! 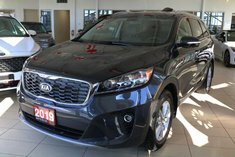 FINANCING and WARRANTY options available. 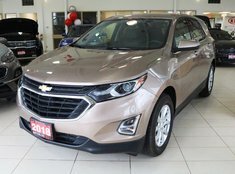 We are proudly serving the Kitchener-Waterloo area, Cambridge, Guelph, Elmira, Listrowel, Stratford, Brantford, Hamilton, Niagra, Burlington, London, Windsor, Greater Toronto and surrounding areas. No hidden fees, licensing and HST extra.